Even if you are beautiful or not, she is always on your side to figure things out. Mother is a person who holds a special place in everyone’s heart and home. When she gives her more than 100 percent in taking care of you for a whole year, then why not make a gesture to thank her especially. Mother’s day is celebrated everywhere to thank our mothers with a special mother’s day gift who work hard and give us love and care for all of their life. Keeping the budget in mind, you can gift your mother something she would love and save for her lifetime. Here we are listing few mother’s day gift ideas under $50 which you can gift to her, and they can be useful as well. You are growing up, and so is she. Everyone is so aware of the fact that women are worried about their weight and wrinkles as well. This mothers day, you can select the beauty product which would suffice for her requirements. For your ease, we can suggest a few options from Walmart, and you can choose the one which fits your budget as well as her requirement. You can gift her Olay ProX Even skin tone spot reduction fading face treatment which you can get for $30. This cream would give a new life to her skin, and she would bring a high self-confidence in her. Check and buy other skin care products from Walmart. There are no women in the world who doesn’t like jewelry, so why not gift your mom a pendant, ring or any other accessory which would look very beautiful on her. The best one we can suggest you is the mother and child created opal and diamond accent pendant in sterling silver. It is an exquisite and beautiful pendant in the shape of a heart which is also similar to a mother holding a baby in her hand gift is just $30. Check out other Necklaces for $50 or Less from Walmart. Apart from other tips, you also have an option of gifting personalized items to her. You can browse among the various options available on Walmart. For example, you can gift her coffee mug, a shield or a photo frame with her photo on it. You can even buy her A block on which you write a message for her. This gift is only for $24.62 and is quite affordable in the budget of $50. Buy from an extensive list of Personalized Gifts for Your Mom. If art is her thing, then the best idea would be to gift her a canvas either with a quote for her or her photo with you. You can make a quote for yourself and get it printed on canvas with you and your sibling’s names. She would love the idea of painting only for her. It is one of the best gifts for mom under $50. Fragrances and perfumes have always been the best choice for women. You can gift this piece to her, and she wouldn’t forget it ever. Fragrances are at the top of the list of gifts for mother under $50. She is a lady and would also love to have a bag or accessories in her closet for different occasions. So, why not include one from your side. The best thing is that the price is low about $39.99 fitting into your budget. Choose more Handbags from Walmart for your Mother. Whenever the picture of mom comes in our mind, it is of her cooking food for us. You can either cook for her or even better; you can gift her some cooking appliances which she wished to have in the kitchen. Farberware 3-in-1 cooking system can be the best one to gift, and the price of $39.94 would fit in your budget of $50 easily. Check out more Electric Grills & Skillets from Walmart. 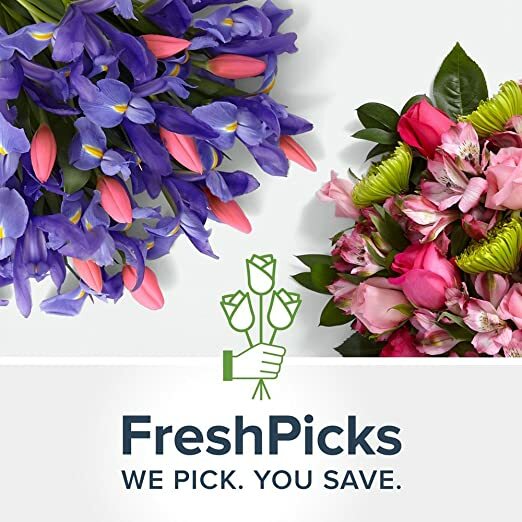 If you don’t have much time to order any of the products above or you are clueless about what to buy for her, then you can order flowers and chocolates for her. The best example is the flower which includes flower bouquet and chocolates together. Buy from top amazon mother’s day gifts. Cookies have one of the favorite gifts ever, and you can gift your mom it for any occasion as you don’t need a special day to gift her these. But on mother’s day, you can buy a whole box of it and gift it to her. A small Cookie Bouquet can be a good option which is unique enough to surprise your mom. Even the price is of $46.99, fitting into your budget. 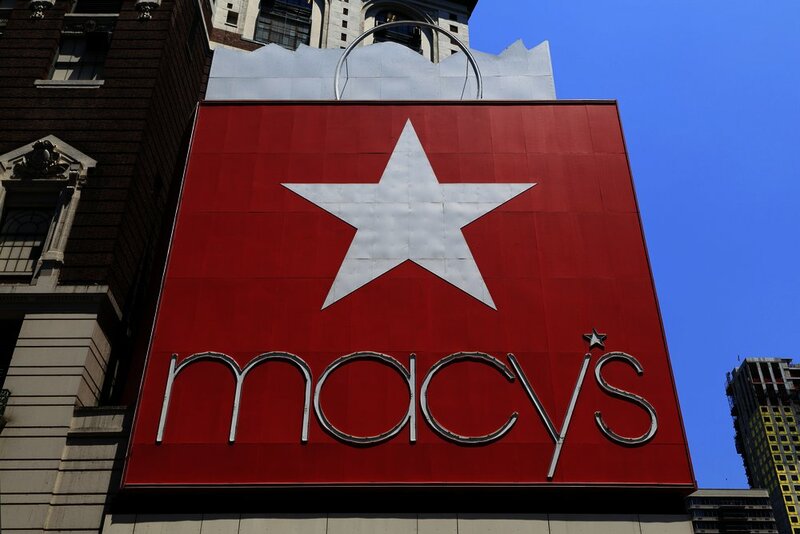 Macy’s has become one of the best online and offline stores for buying goods at very affordable prices as well as its schemes which are customer friendly. You can order the mother’s day gift from here, and you shall get attractive discounts on your first purchase. 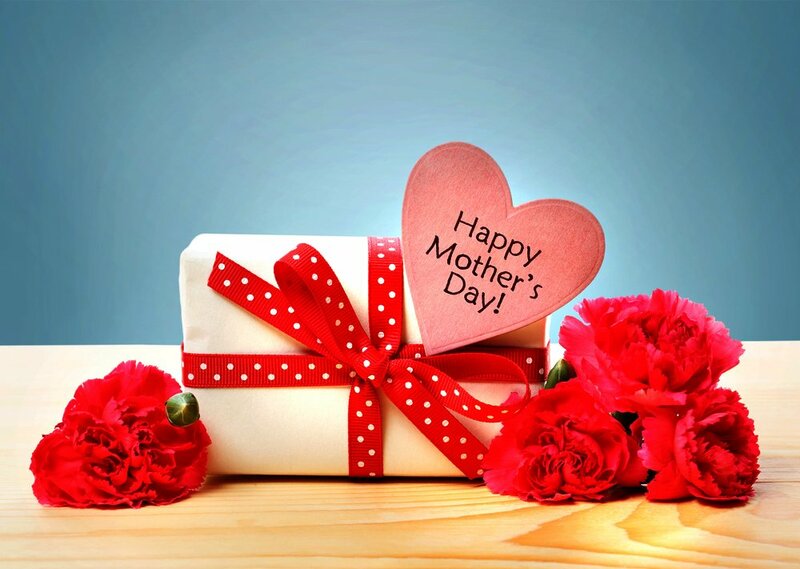 It is one of the best sites you can wish to opt for buying the gift for your mother on mother’s day. There is the provision of discounts after certain price limits but still, you shall an extensive collection of choices to choose from while selecting the gift for her. Buy the unique gifts here form Target.com. You have enough choices for mothers day gift under $50, and most importantly, you give it with love, she would accept it with all her heart.